Homes for sale in Brimfield are great starter homes for people looking to find an older home that was built before the cookie cutter developements that dominate some areas, or want to downsize after the children leave. 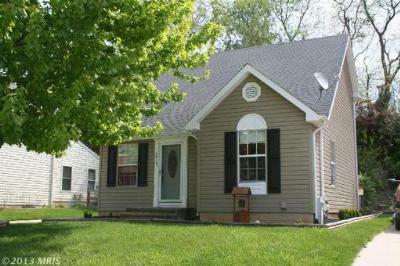 It is a neighborhood with easy access major metropolitan areas that is nestled off Ridge Rd in Sykesville MD. 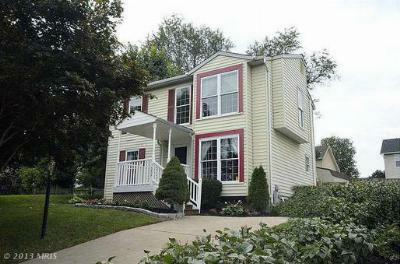 Close to both Baltimore and DC, with quick access to Rt 70, 695 and 95 via Liberty Rd or Rt 32, Brimfield if close to the Public Library and shopping.